At Harris Academy Merton we aim to provide a high quality education for each one of our students, within an environment that promotes learning and enjoyment, and develops responsible adults able to maximise their opportunities in whatever walk of life they choose after leaving school. The Governing Body is responsible, with the Principal and Senior Leadership Team, for setting the educational direction for the Academy and the targets to be achieved over time, and then monitoring progress towards those objectives and targets. 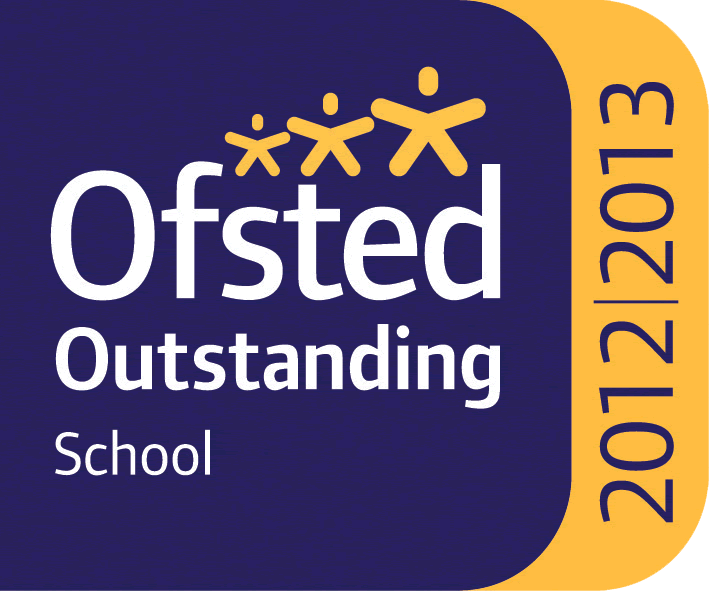 In September 2012 OFSTED rated the Academy as ‘outstanding’ in all four categories – achievement, quality of teaching, behaviour and safety of pupils, and leadership and management. OFSTED praised the ‘tremendously positive culture of learning and very strong sense of community’ which is evident at the Academy. We also have a thriving Sixth Form, developed in conjunction with other Academies within the Harris Federation of schools, and which OFSTED also judged to be ‘outstanding’. The Academy has the highest expectations of its students in behaviour, discipline and hard work. Students are offered an education which is innovative, effective and enjoyable, built around a focus on Sport and Enterprise. Our aim is to prepare them to succeed in their chosen careers, and as citizens of the society in which they will live and work. As Governors we expect the Academy to be at the heart of the community in Merton, and that its resources and facilities are shared by as many people as possible. We look forward with you to a bright future at Harris Academy Merton. 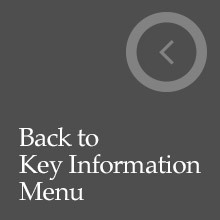 The Chair of the Academy Governing Body at Harris Academy Merton is Mr Tony Bayon, who can be contacted c/o the Academy. The Clerk to the Governing Body is Ms Caroline Ford who can be contacted on 020 8623 1000 or fordc@harrismerton.org.uk. Mrs Isabella Kpobie Mensah is the Parent Governor at Harris Academy Merton. Mrs Kpobie Mensah, has a daughter at the Academy, and experience as a primary school governor. The position of the Parent Governor on the Governing Body is important in representing the views of parents/carers and assisting in developing the Academy strategically. The term of office is three years or until the child leaves, whichever occurs sooner. If you would like to contact Mrs Kpobie Mensah regarding any issue, please address your correspondence to Mrs Kpobie Mensah c/o Clerk to the Governors at the Academy and we will forward this to him on your behalf.